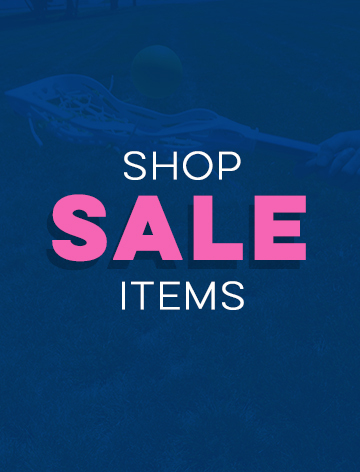 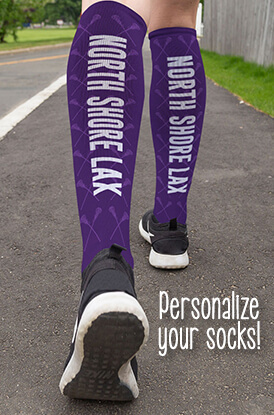 Girls lacrosse players love our lacrosse knee socks made from moisture-wicking performance material for comfortable socks that will stand out on the field. 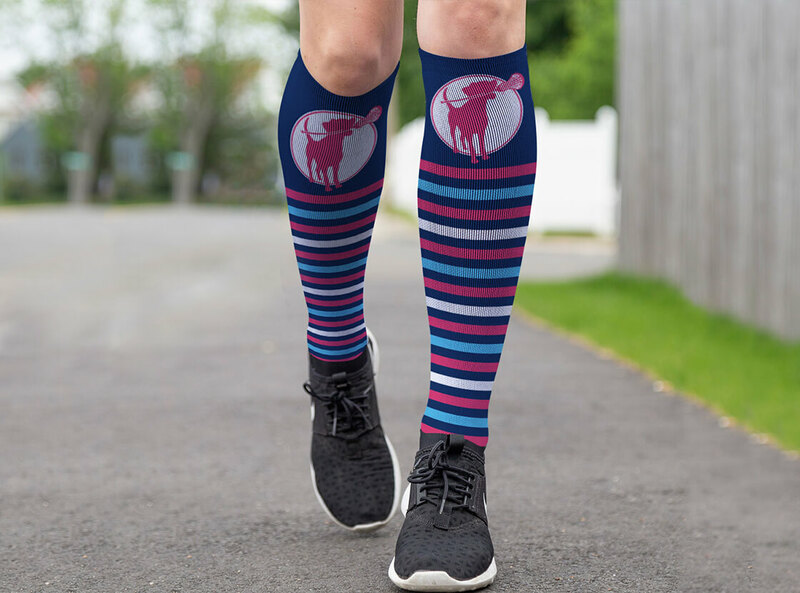 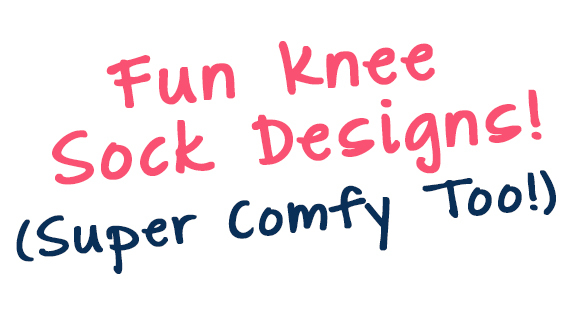 Select designs are compression socks that improve blood flow so you'll perform better on the field and recover faster after a tough lacrosse practice or game. 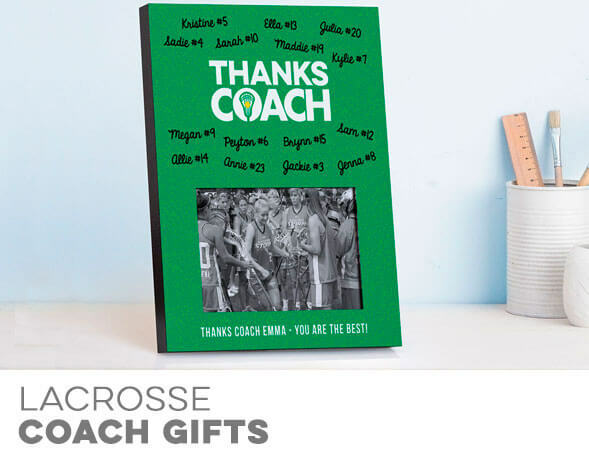 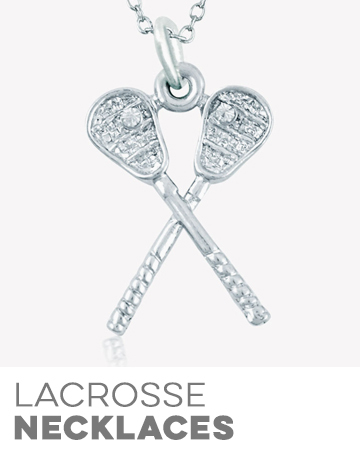 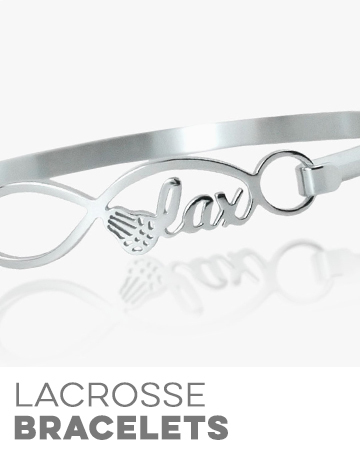 A great gift for lacrosse players or teams.